It has long been the received wisdom that convenience stores' high operating costs (and smaller buying power than supermarkets) help neither the price of their wine nor, sometimes, its quality. SPAR, however, set out to break that mould and charged ex Asda wine supremo Philippa Carr MW and the incredibly enthusiastic Matt Fowkes (ex Majestic) with the task. Two simply labelled, modern style and great value ranges have resulted from their labours – one priced at £5 and the other at £6. The lower priced one is identified by wine style while the £6 “Letter” range focuses on the grape variety. The images (which, as ever, enlarge if you click on them) show you how this has been done. First up, then, is an unoaked chenin blanc from South Africa which (accurately) tells you on the label exactly what to expect. There is lively, if undemanding, orange and red apple fruit to 2017 Fruity White (£5 and 13% abv) with a vaguely saline depth but a fresh, lingering mouth feel that is impressive at this price point. For a complementary red turn, I suggest, to a nicely made Spanish merlot which, to me, outpoints its tempranillo based (“Bold Red”) partner. 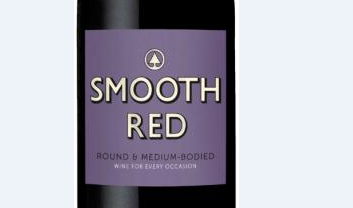 Smoothness is indeed apparent in 2016 Smooth Red (also £5 and 13%) which adds to the appeal of its ripe blackcurrant and black cherry fruit and the savoury edged twist of tannin that accompanies it. The next range up – retailing at £6 – bears the initial letter or letters of its grape variety on the label so you can pick it out at distance. 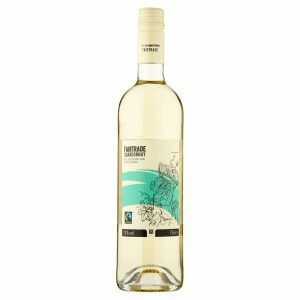 It starts with the 2016 Pinot Grigio (£6 and 12%) from Pavia which represents an authentic example of those gentle tropical fruit and soft floral characteristics that make this variety such a massive seller. The first of the three reds is a pinot noir which, unusually, combines fruit from the South of France with some from the Loire. Exactly as you would wish from entry point pinot noir, however, there is fresh, acidity-charged cherry fruit behind 2016 Pinot Noir (£6 and 12.5%) with a gentle, spicy background and a hint of tannin. Nothing elaborate just simple, light and conventional. In a reversal of the tempranillo v merlot contest in the £5 range, I have given the nod this time to the Spanish (of course) tempranillo. Smooth yet subtle, 2016 Tempranillo (£6 and 13%) has good acidity and limited tannin but also delivers attractive raspberry and red cherry fruit embellished with a suggestion of spice. Finally in this “Letter range” I go for a shiraz, but not one from the southern hemisphere – this version is actually from the South of France. With energetic acidity and a creamy texture 2016 Shiraz (£6 and 12%) hits the spot well – aided by attractive blackberry fruit and those touches of milk chocolate that shiraz does so well. Moving away from the new ranges and towards the ongoing list, we find some reassuringly traditional components to this great value Spanish gran reserva from Castilla La Mancha. 2010 Rosa Rojo Gran Reserva Valdepenas (£6 – instead of £9 until 1 January – and 13%) has classic, floral cherry and plum fruit, suggestions of cinnamon and chocolate and good – smoothed out – tannin. For a complementary white, head for New Zealand for sauvignon from the respected Ara operation (now under the Giesen umbrella). 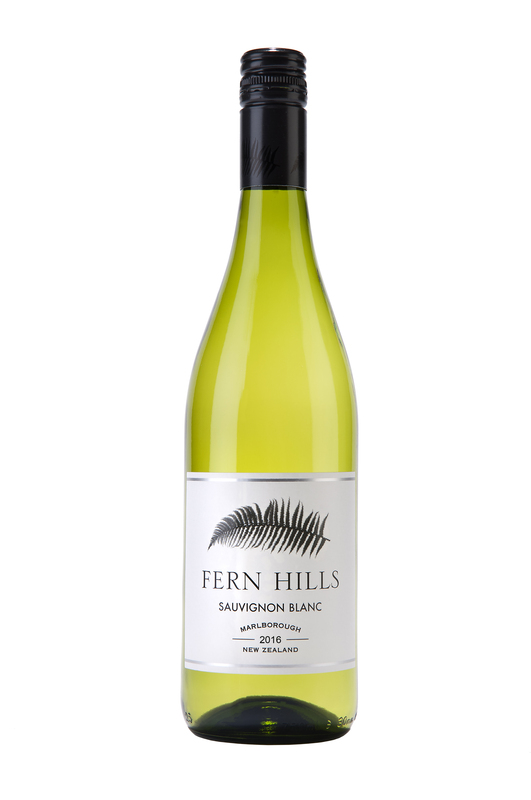 I do enjoy the silky apple, lemon and gooseberry fruit of 2016 Fern Hills Marlborough Sauvignon Blanc (£8.50 – but look out for discounts next month – and 12.5%) with its sweet edge made particularly lively by some underlying nettle influences. Here is great value, surprisingly complex Fairtrade chardonnay from South Africa’s Western Cape that goes on offer today. You will be amazed at the quality for this price point. 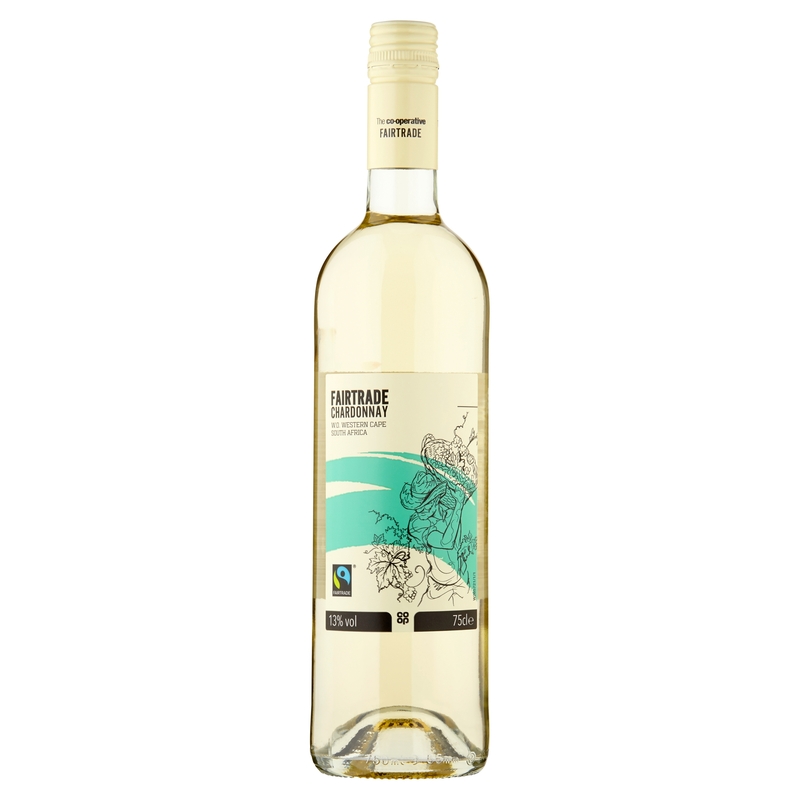 While medium bodied in texture, 2017 Co-op Fairtrade Chardonnay (£4.99 instead of £5.99 until 21 November – at the Co-op and 13.5%) offers an extensive flavour range that includes orange, white peach and mango embellished by crisp, zesty, citrus acidity, sweet spices and lemon curd depth. If that white was staggering quality for a fiver, how about this crianza – the level just below reserva – which provides nicely made red wine and has a similar price tag. 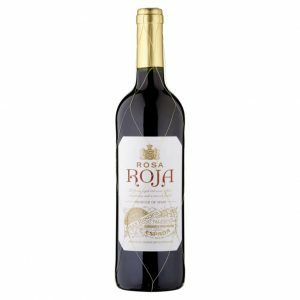 With concentrated cherry and blackberry fruit 2014 Rioja DOC Crianza (£4.99 at Lidl and 13.5%) also delivers suggestions of vanilla, chocolate and pepper which all integrate nicely into a neat graphite led finish. Why does this wine dry my mouth so much? “Tannin is the substance that’s to blame for making a wine chewy and bitter – and for drying your mouth out. Most of the time it comes from grapekins but it’s also found in oak barrels, and some winemakers actually add it in powdered form to their wines as a preservative. Some people love that chewy character to their wine. But many don’t – so what should they do? Don’t serve your red wines too cold. Ever noticed how that cup of tea that tastes fine when it’s hot becomes bitter and astringent when it’s cold? It’s the same with wine. Drink red wine with protein–rich foods. When red wine turns your mouth dry, it’s because the tannin latches on to the proteins in your saliva – making it less slippery. If there’s protein from food around, it can latch on to that instead. Stay away from high tannin grapes such as cabernet sauvignon, nebbiolo and tempranillo in favour of grenache, merlot and pinot noir. Look for wines from warm counties or regions. Wines from warm (not hot) places tend to have the softest, friendliest tannins (it’s to do with phenolic ripeness – covered elsewhere in the book). If all that piques your interest, Simon’s other 100 questions could give you a great stocking filler for Christmas! Some great suggestions! I am going to have to keep a look out for the Pinot Noir and the Pinot Grigio sounds interesting. I often have a lot of PG fans round so am always on the look out for new ones to try! Hi Emma – really good to hear from you. This PG is very much in the uncomplicated, straight forward style that makes the variety so popular – exactly as this SPAR range is designed to deliver. Not tasted the Cepa Lebrel Crianza yet but the Reserva was pretty decent for the price (again £4,99) not sure it’s still around but worth buying if you see it. We have a new Co op opening just around the corner on Thursday, will pop down and grab a bottle of the Chadonnay. Thanks for the tip on Simons book, always looking for ideas for Christmas.